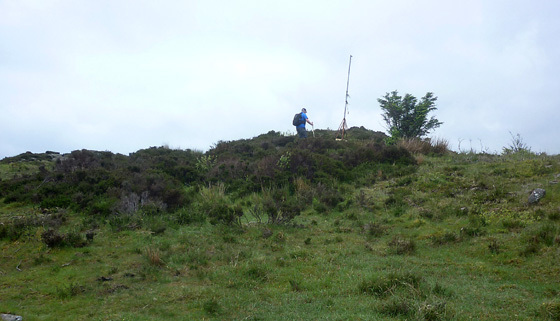 Picture from group : Walker topping out on Faughill. Picture: Walker topping out on Faughill. Good track up but seek permission to use it.